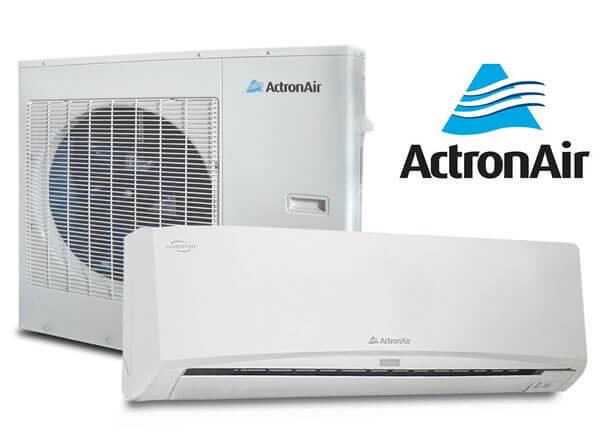 In an ActronAir Split Air System, you are guaranteed to have invested in an energy-efficient air conditioner. ActronAir split system wall hung type air conditioner is a perfect combination of stylish good looks and efficient performance. With ActronAir’s reverse cycle operation, this wall hung type air conditioner will keep you warm in winter and cool in summer. ActronAir’s wall hung type air conditioner delivers improved energy efficiency and reduced running costs. It is a perfect choice when you have a small room since it has the capability to cool or heat small rooms with high degrees of efficiency. If you are not aware if you should pick a Split system, our technicians and engineers are always there to give you the best advice. ActronAir Split systems has a sophisticated design that suits many interiors. The inverter technology makes the ActronAir Split System the best option for keeping your home comfortable all year because you can set the temperature according to your needs. In addition, ActronAir Split Systems reduce your energy costs. Featuring a slim-lined light grey backing and a matte finish, this system is a stylish complementary addition to any interior décor. It is equipped with a concealed LED display which provides an easy to ready interface to track temperatures. Unlike other conditioners which enclose master switches in wall units, this system comes with easy to access switches in case you lose your remote. Quickly reaches set temperature because of its turbo mode technology. 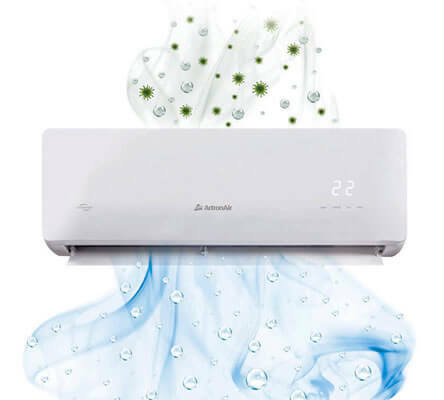 Multi directional airflow with memory function, which gives good air circulation. Long air flow, for large plan rooms, up to 13m. 12 fan blade positions for improved airflow control. Sleep mode, which is designed to maximize your comfort while sleeping. Remote On/Off function, for smart home capability. Follow me. The remote control acts as the temperature sensor to deliver comfort wherever you are in the room.